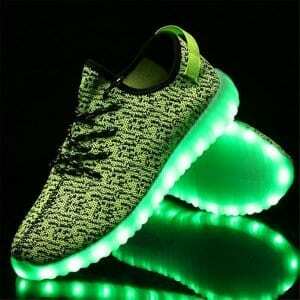 Introducing the popular pair of green light up sneakers low top for women trainers at the greatest prices guaranteed. 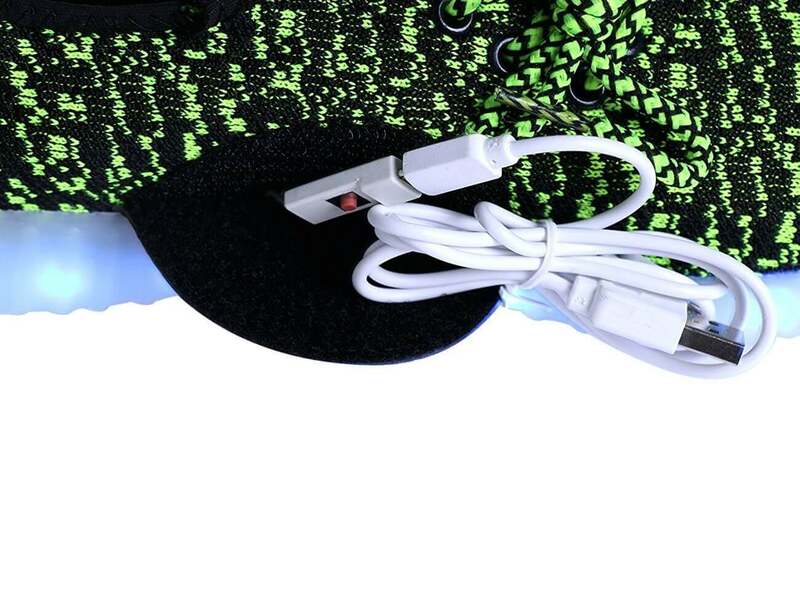 Our very own light up shoes are 100% water-proof and light in all sorts of colors. Switching the colors of the new led shoes is quick and super easy with merely the press of a button that is positioned inside the light up new shoes. 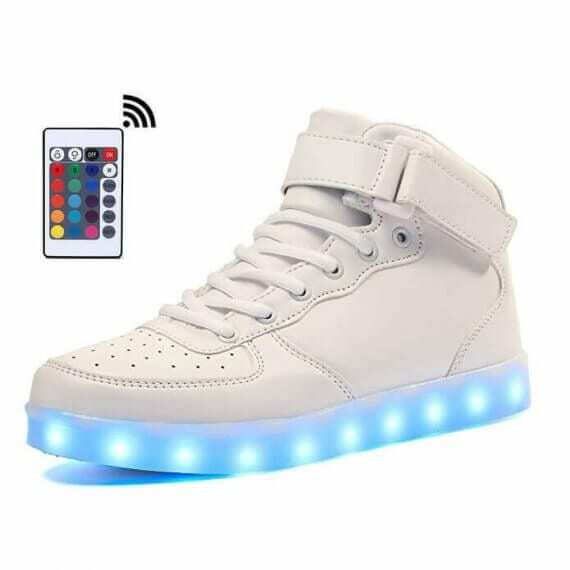 You have more than one selections to decide the colors of the bottom light up shoes. By making use of a button built inside the led shoes for sale you can establish the different settings to flash a solid color or multi color light pattern. 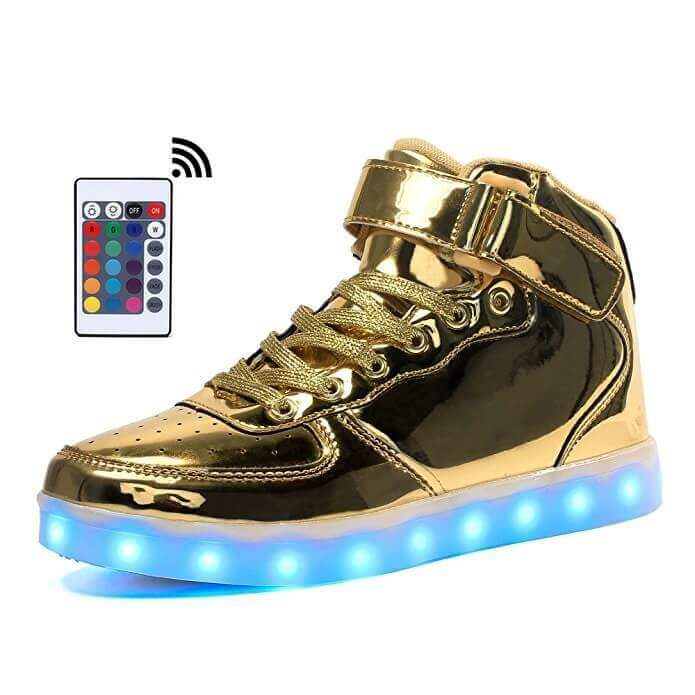 The sneakers led lights are conveniently controlled via a phone app if you select to update. 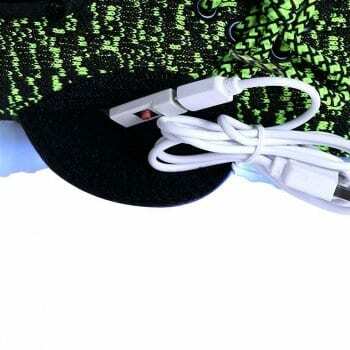 In any given pair of light up sneakers includes a USB cable for easy and effortless battery charge that go on 9 hours. 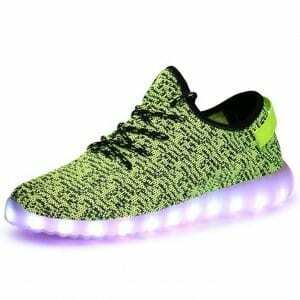 Many are inquiring where do i buy light soled shoes to wear for the next celebration, events, parties, and dance competitive events. Women light up shoes make a great treasure for your friends and family. 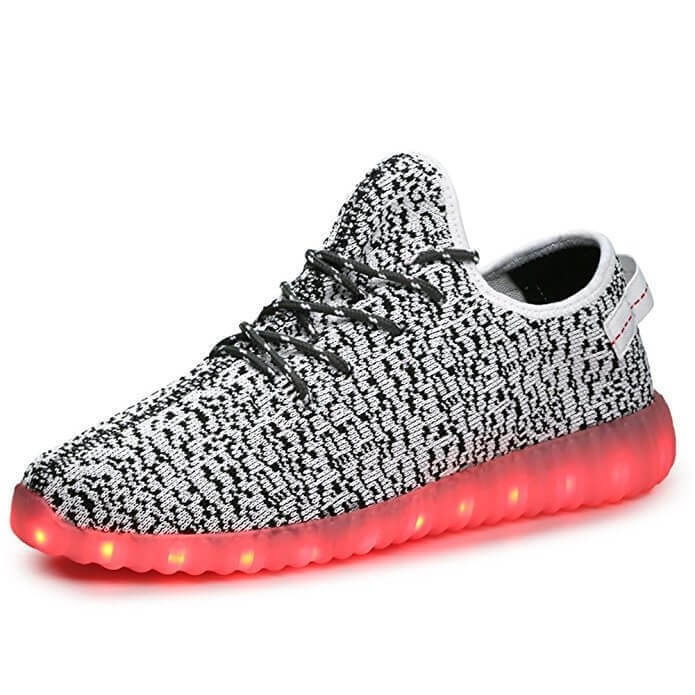 They won’t wreck in the rain and are safe to dress up for any occasion. 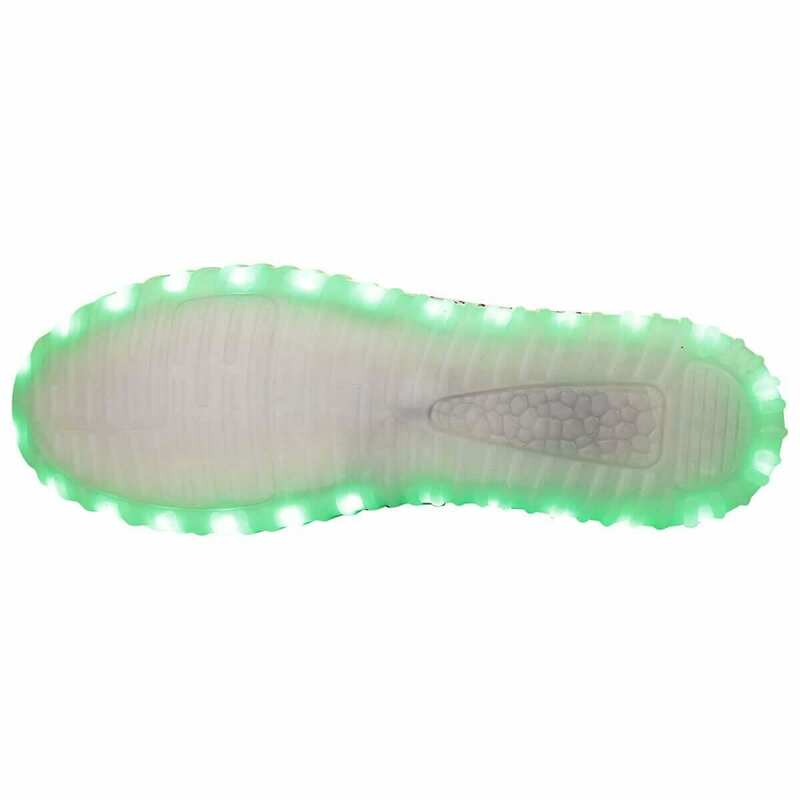 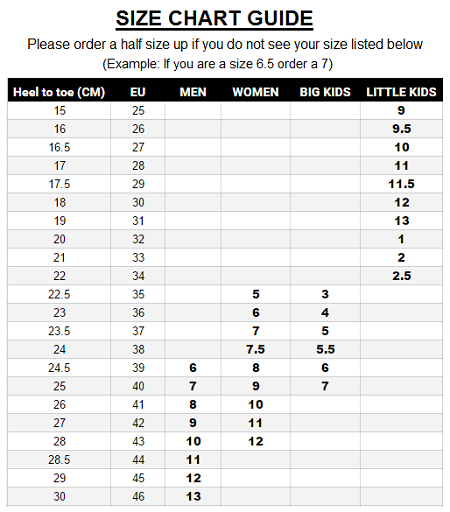 These light up soles on shoes for boys and girls are very fashionable among adults and kids. Pleasant insoles and versatility help to make these excellent sneakers light up soles. 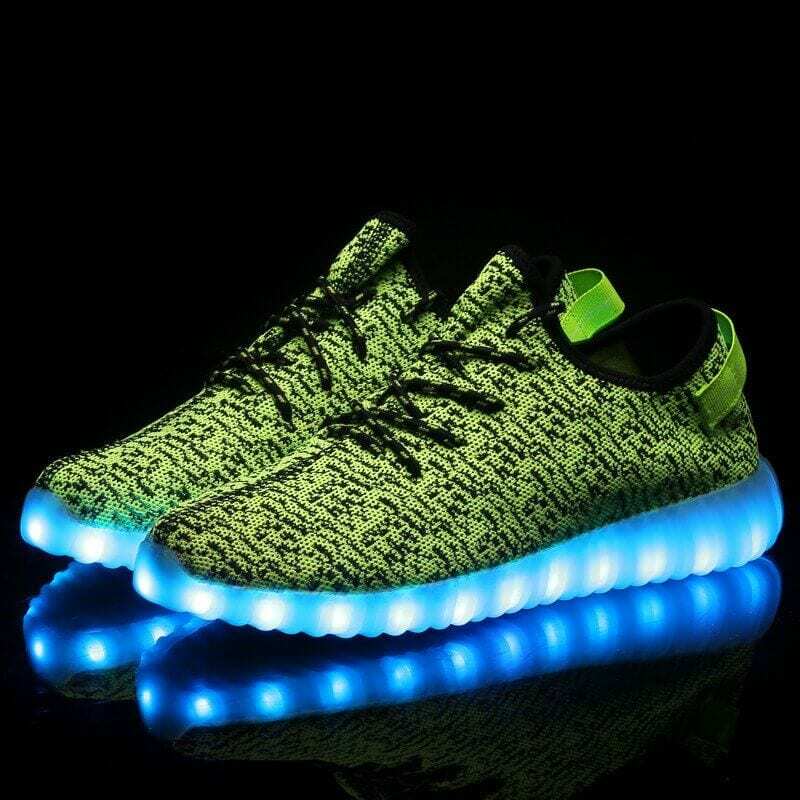 Expect to get focus and kind comments because these light up led sneakers are guaranteed to be a hit which ever place you display them. 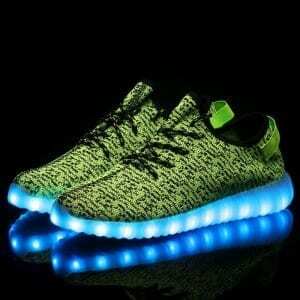 So take hold of a pair of the new light up shoes today and then be the envy of other people and even all your brand new followers!